In 1989 we introduced Long Trail Ale to Vermont. The adventure continues with the release of our new-look labels, designed to evoke the journey completed and the trek ahead as we embark on our 25th year. While the labels have changed a bit, the bottles are still filled with the same award-winning, handcrafted beer brewed with the finest ingredients and Vermont’s best water. 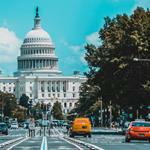 In the latest Legislative Update: A Louisiana Senator wants younger adults to drink; Massachusetts says no to CBD beer; and more from South Dakota and Kansas. In this week’s edition of Last Call: Plans for Three Floyds’ brewery expansion are revealed; Pretty Things founders resurface in England; Hanson Spirits acquires Carneros Brewing’s production facility and taproom; Deschutes and Bluejacket announce can packaging releases; and more. These two Vermont-based brands have come together to create a new and innovative, small batch beer. This yet-to-be-named beer will be brewed using CBD honey produced by Luce Farm, and will be released on Labor Day Weekend. In this week’ edition of Last Call: Lagunitas partners with CannaCraft on a beer and vaping products; Long Trail sues Burton Snowboards; and more. In this week’s edition of Press Clips, Speakeasy faces wage claims, more small breweries close and seek buyers, Vermont and Michigan make headlines and more news. Last week we enjoyed Old Man Winter’s return to the north country. Despite a packed schedule around the brewery, the Long Trail Adventure Team (LTAT) scored some fresh turns at Stowe Mountain Resort and Suicide Six. The Long Trail Brewing Company is proud to announce the release of Flyin Ryan IPA, a continuation of their partnership with the Flyin Ryan Hawks Foundation. Long Trail Brewing Company’s family tree is branching out with the release of Citrus Limbo IPA. Inspired by its mouthwatering older brother, Citrus Limbo IPA (7.6% ABV, 80 IBU) is a grapefruit- and tangerine-infused India pale ale that adds an extra kick to the passionfruit flavors of Limbo IPA. The Long Trail Brewing Company is proud to announce the release of Green Blaze IPA, an American IPA brewed with a forest of Mosaic, Equinox, Columbus and Chinook hops. “We’ve been working really hard to find the coolest, tastiest recipe we could come up with,” said Sam Clemens, brew house lead at Long Trail. “We think we nailed it with this one.” This new year-round offering replaces the highly regarded English-style India Pale Ale in Long Trail’s core lineup. After nearly 20 years, Wolaver’s Fine Organic Ales — a pioneering organic craft beer brand that was acquired by Vermont’s Long Trail Brewing in 2010 — has ceased production. Citing the rising cost and availability of organic ingredients, as well as cost-prohibitive production realities, Otter Creek said it would no longer brew the nation’s first USDA-certified organic craft beer brand and will instead focus more energy on accelerating the growth of its recently rebranded Otter Creek line. Otter Creek Brewing yesterday broke ground on an expansion that will more than triple its annual production capacity, ultimately making it Vermont’s largest brewery by volume. Owned by employees and powered by wind, New Belgium has long touted its commitment to the social good. The latest designation the company is after, though, is one that has been seemingly celebrated and challenged in equal measure. New Belgium is in the process of becoming non-GMO verified. 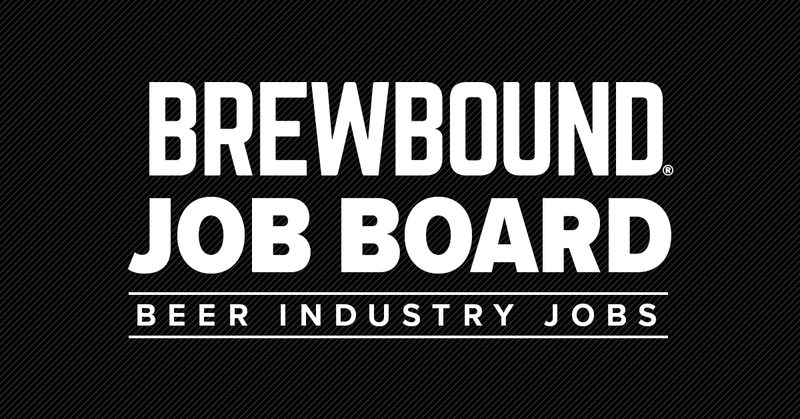 Director of Chain Sales in New England region for Long Trail, Otter Creek and Shed breweries. Long Trail Brewing Street Sales Representative position open in the Metro Boston area.